Nestled in the Gold Coast hinterlands on the north side of Mt. 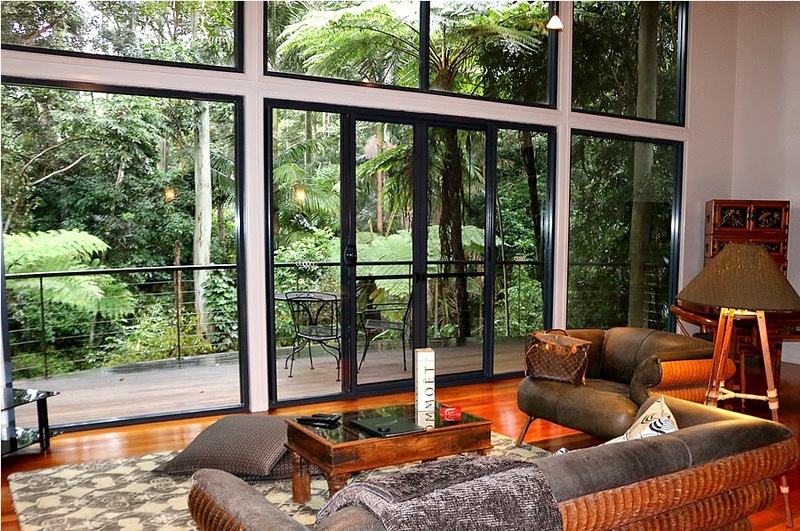 Tamborine sits Pethers Rainforest Retreat; a secluded resort that consists of ten private treehouses surrounded by peaceful rainforest. I'm here to tell you all about my experience at Mt. 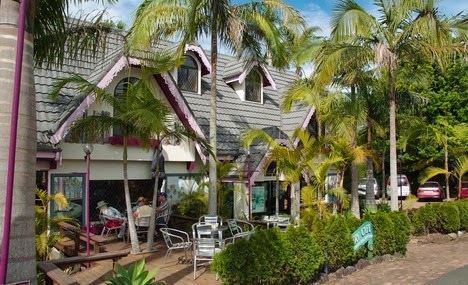 Tamborine in Queensland; the place I stayed, where I dined, what I saw and more! 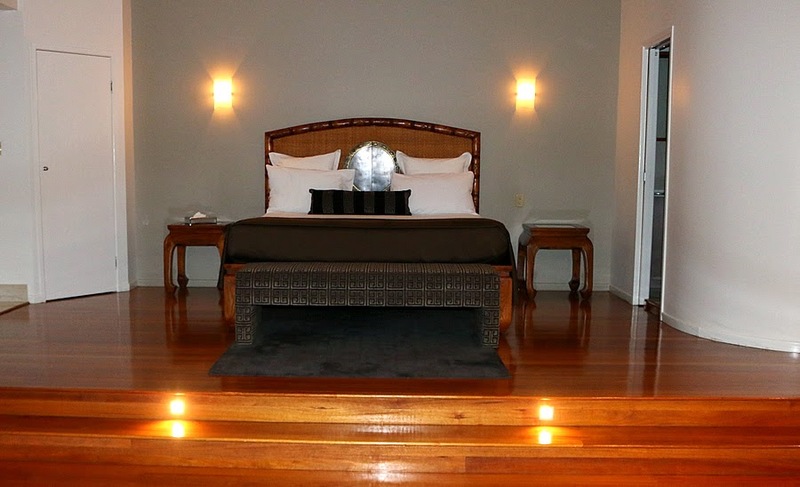 With immediate relaxation and a constant luxury vibe, Pethers delivers in every way you could want. 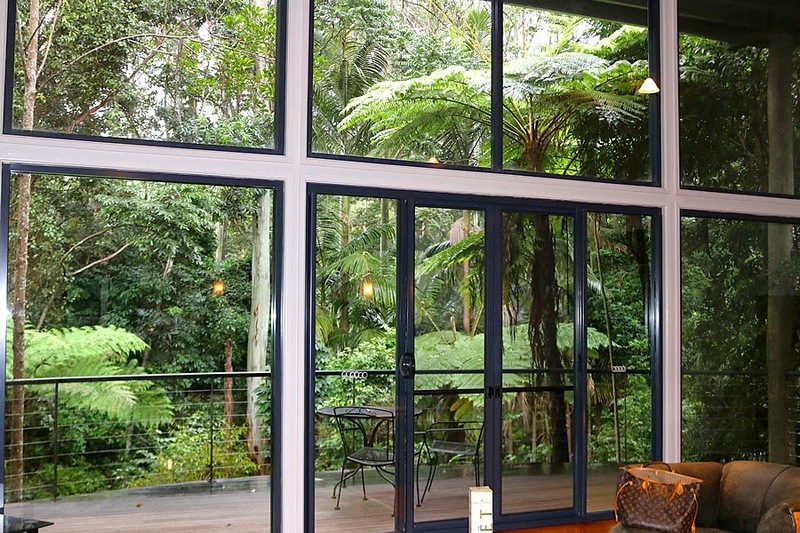 You are able to truly experience the rainforest with floor to ceiling views of your private little section of greenery. 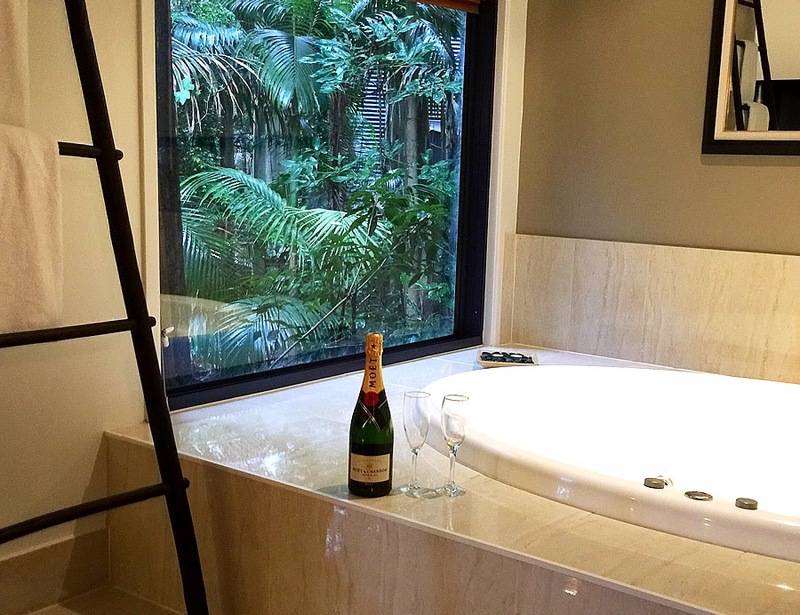 Greeted with a bottle of bubbly and chocolates on arrival, you can sit back with a drink and treat while you take in the incredible views. The crisp and clean air is refreshing and calming while the quietness other than the sounds of nature and animals is a lovely change from the hustle and bustle of the city. 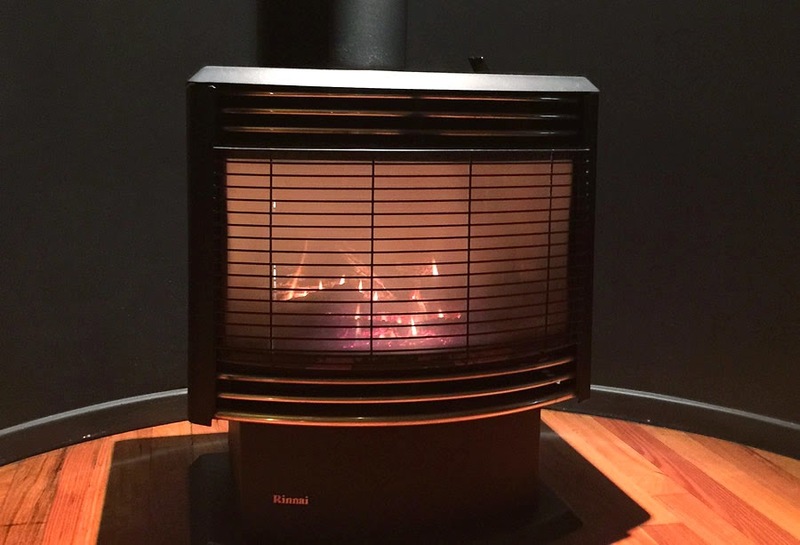 For the chillier months there is an amazing heater that is easy to use and warms up the entire lodge to be the perfect toasty temperature. The treehouses are private, separated from eachother by walkways so it's almost as if you're up there alone. I would highly recommend this as an amazing luxury place to stay on the mountain and you won't be disappointed if you are after an extravagant getaway. Breakfast is made easy by Pethers where a breakfast basket is delivered to your door between 8am and 9am, the perfect timing for a bit of a lie. 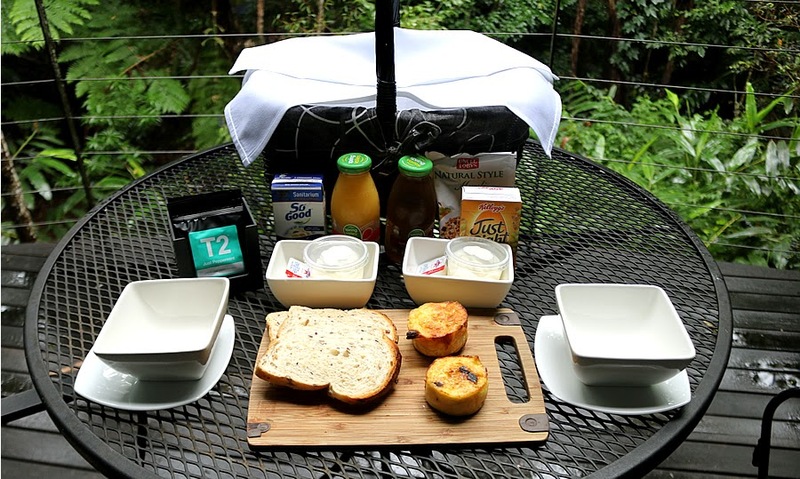 The picnic style breakfast includes everything you could ever want; pastries, bread, yoghurt, cereal and juice, with tea and coffee already stocked up in the kitchenette of your treehouse. It's a satisfying breakfast with many options so you can pick and choose what you want depending on your mood. Not to mention you get to eat this out on your balcony for some fresh air or inside with the heater on, both with beautiful roof to floor rainforest views. The breakfast basket comes vegetarian and can be customised for any other food requirements you may have. For lunch I would recommend St. Bernard's Hotel with a café style menu and amazing hinterland view while you eat. I tried the Pumpkin and Cous Cous Salad as well as the Vegetarian Lasagne, both of which were delicious and very generous in portion sizes. The pricing varies between $20-$40 with a large selection of all different types of food. If the Pethers restaurant is open when you stay, treat yourself to a 3 course fine-dining dinner. 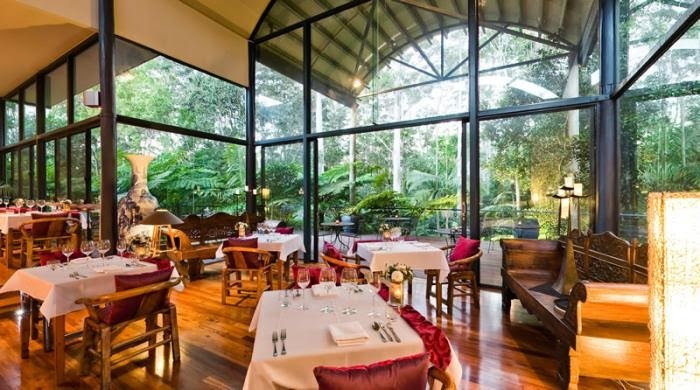 Candlelit and surrounded by the moonlit rainforest, this small and private experience is the perfect place to dine for dinner. Just a short drive from Pethers is the main drag of shops, including a large selection of cafe's, ice creameries, candy stores and little boutique's. 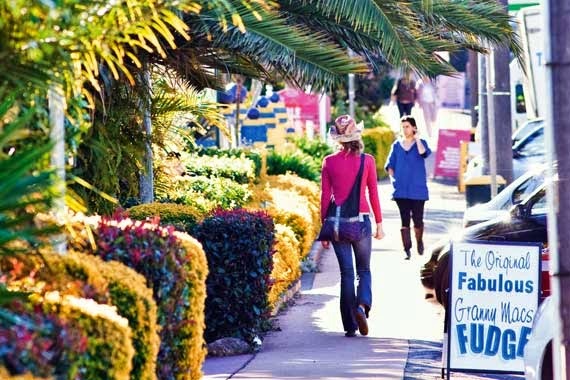 Stroll through the street of many little stores for some unique finds and souvenirs. Stop by a fudge store for a sweet treat or treat yourself to a coffee at one of the cafes. There's even a winery where you can have tastings and purchase some from a great selection. 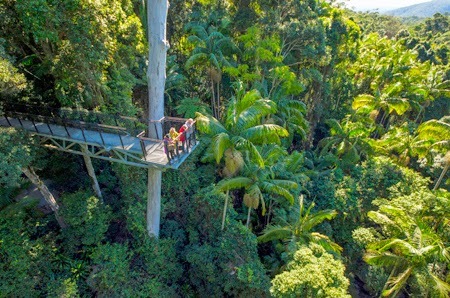 My pick from activities on the mountain is the skywalk, an interactive way of seeing the rainforest in all it's glory from all different angles. Have a quick stroll through the walk or make it a day trip, complete with a café, museum and guest shop. Mt. 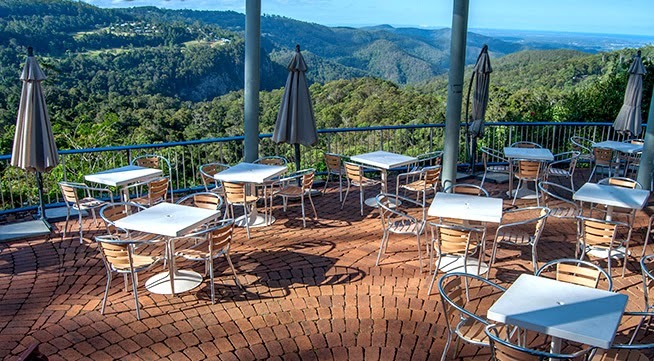 Tamborine being just over an hour out of Brisbane, it makes for the perfect weekend getaway or mini holiday that doesn't require much travelling but makes you feel like you're far away in some remote rainforest (which you are to some extent). I will definitely be back and would highly recommend considering Mt. Tamborine for your next interstate trip.